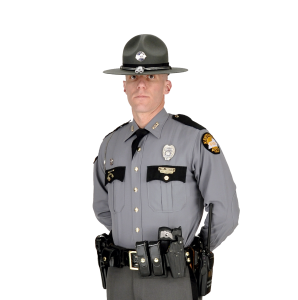 Note: The Kentucky State Police cannot provide legal advice or assistance regarding expungements. As of Jan. 1, 2014, state law requires every petition for expungement in Kentucky to include a certificate of eligibility for expungement. Individuals who wish to have their criminal records (charges/cases) expunged must complete the expungement certification process to determine if they are eligible for expungement. Effective July 15, 2016, certain Class D felony convictions can be expunged as a result of the 2016 General Assembly passing House Bill 40. HB 40 creates a process that permits a defendant to file a motion to have his or her conviction vacated and expunged. If the court grants the motion, the original judgment will be vacated and the charges dismissed. Records in the custody of any other agency or official, including law enforcement records, will be expunged. Kentucky Revised Statutes (KRS) that address expungement rules and requirements.